Home Comfortable Stay is a modest but cozy place to spend a peaceful vacation. The place is located very close to the sacred Tara Devi Temple. Mall road and other attractions are also easily accessible. 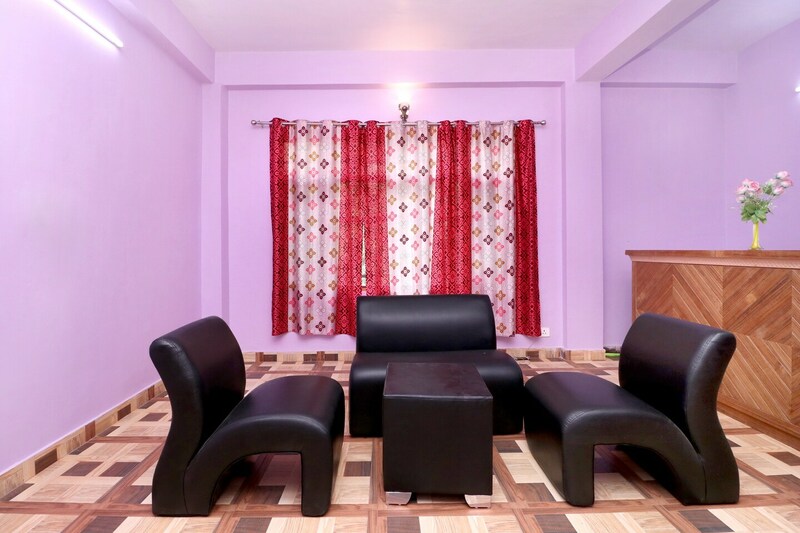 The rooms are very comfortable and offer amenities like a flat screen T.V and well-maintained bathrooms. The rooms are airy, sunny and offer uninterrupted views of the surrounding hills and the lush green valley. The location is convenient with a variety of restaurants and cafes around the place. Offering different types of cuisines and foods for you to choose from and enjoy.